We'll show you how to prepare! how to knock the socks off your interviewer! 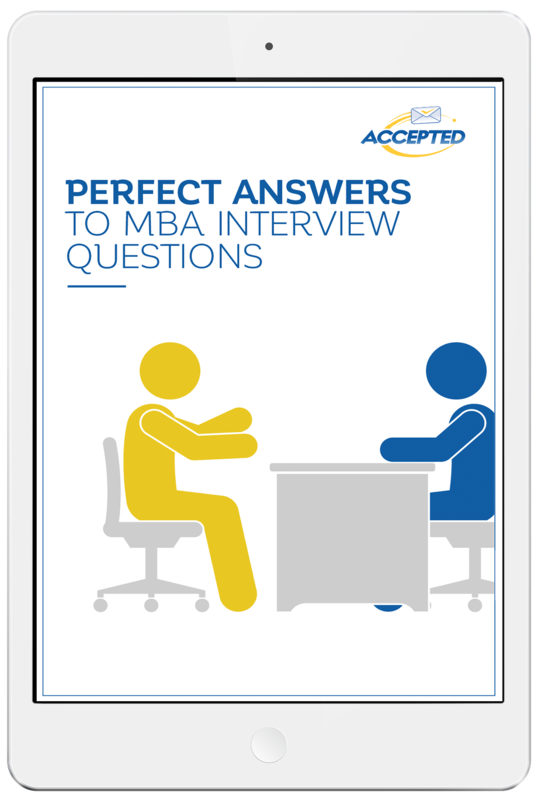 There are a handful of questions that are just about guaranteed to make an appearance at your MBA interview. Now is the best time to prepare your responses to "WOW" your MBA interviewer. If you prep right, you're just about guaranteed to ace your interviews.